Leaning or Damaged Trees in Your Yard? Prevent disaster with tree removal. Call us today for service in Westbrook & Gorham, ME. We'll prune and trim your trees to keep them in great shape. We can also remove low-hanging limbs that threaten to fall on your property. If a tree is dead, diseased or leaning, it could fall and damage your property. Schedule tree removal today. Keeping up with yardwork is a challenge for any homeowner. Let us handle it for you. When snow starts to pile up on your property, call us for expert snow removal. We can also salt your property to prevent dangerous ice buildup. Is an unruly or overgrown yard bringing down the curb appeal of your property? Are dangerous trees threatening to fall on your roof?  Turn to 207 Landscaping Tree Service, LLC for expert tree care and landscaping services in Westbrook & Gorham, ME. Our experienced arborist can trim, prune and remove trees. We also offer lawn care, lot clearing and snow removal services. We'll whip your yard into shape so you can take pride in your property again. Call 207-332-7048 now to schedule an appointment. We're backed by over a decade of landscaping and tree care experience. We offer 24-hour emergency services, so we're always here to help. We're fully insured, and our lead arborist is certified by the state of Maine. We're certified to remove trees and limbs around power lines. We can remove trees of all sizes from any area of your yard. Copyright © 2019 207 Landscaping Tree Service, LLC, all rights reserved.